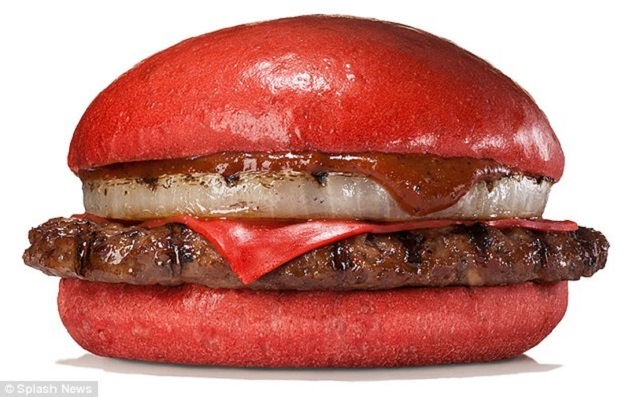 The coloured bun is the latest fad in fast food as restaurants compete to produce the most eye-catching burgers in a rainbow of hues. 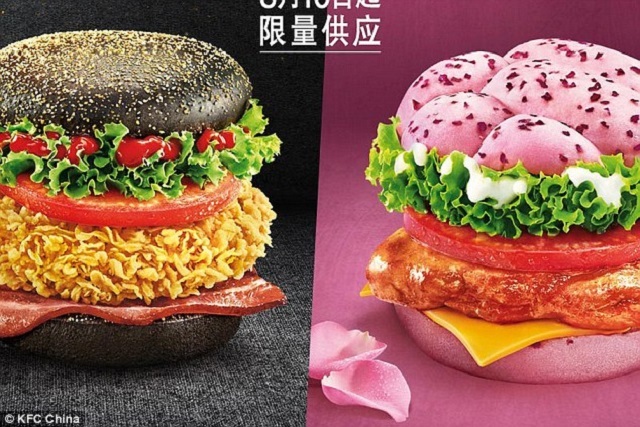 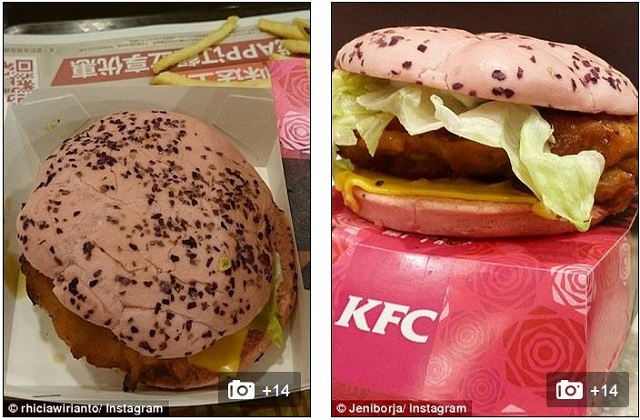 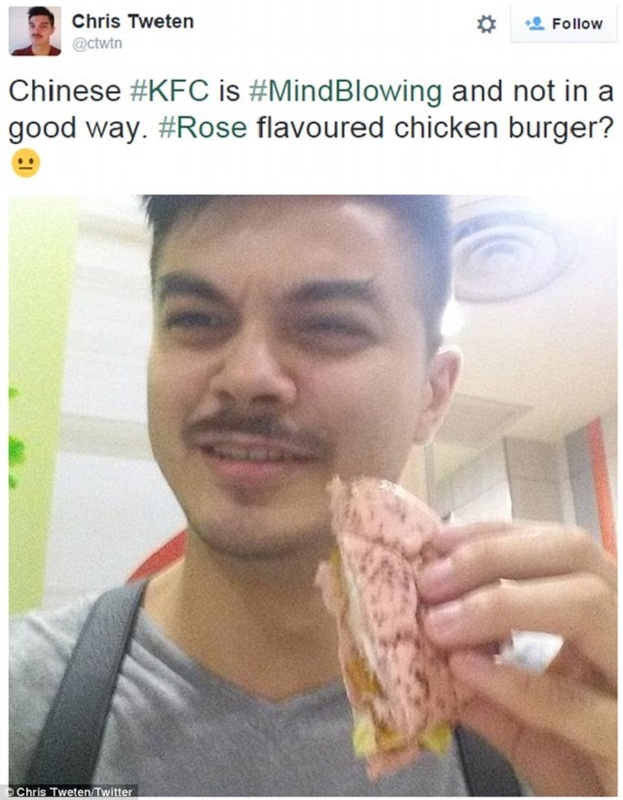 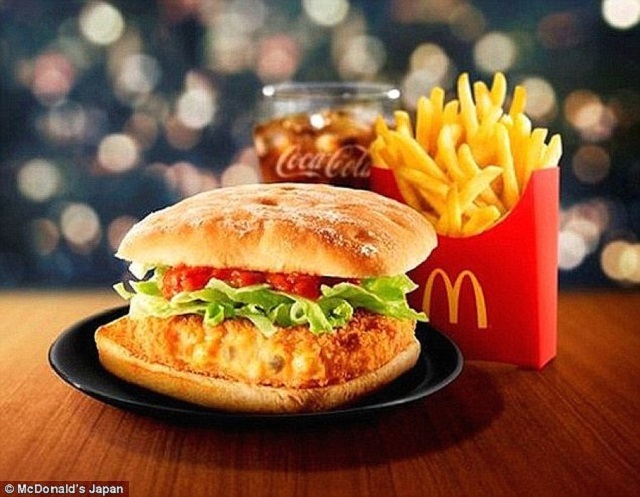 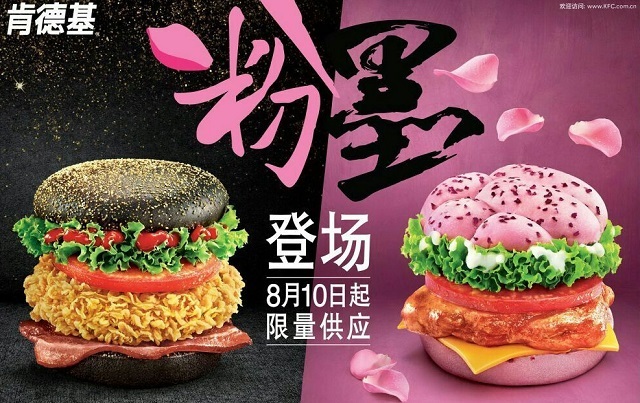 After the McDonald's black burger and Burger King's scarlet creation, KFC China has now sandwiched its chicken leg patty with cheese between two pink buns. 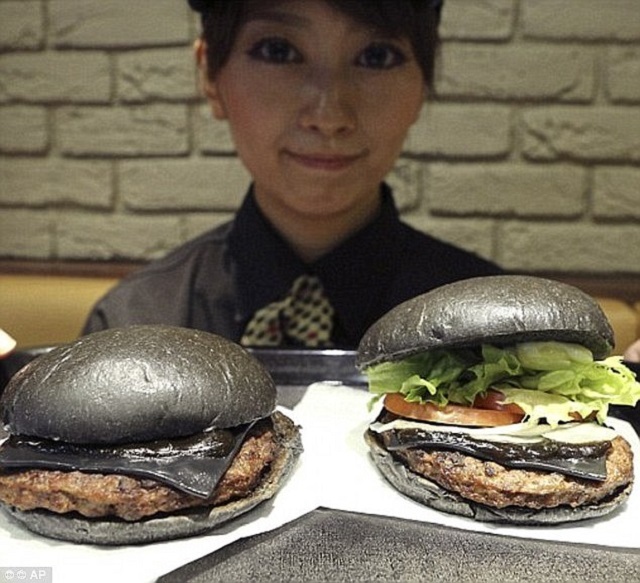 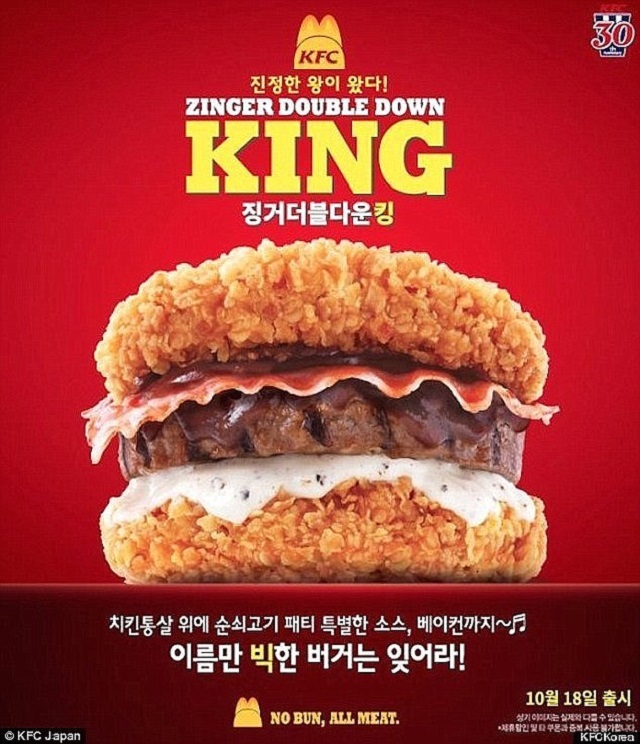 The fast food giant introduced the unusual new burger to its summer menu, along with another fried option wedged between black buns.But fast food fans have taken to Instagram to share their own experience of the bizarre meals, which appear quite different in reality to the pictures in the ads.